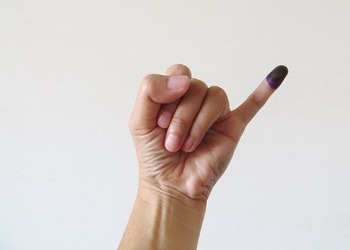 For the first time in Indonesian history, the president, the vice president and members of the local and national legislatures will be elected on the same day. 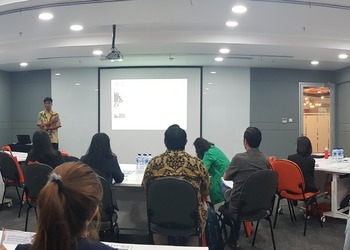 On 26 March, Most Valued Business (MVB) Indonesia together with SGS Indonesia hosted the first of MVB’s Sustainability Seminar Series 2019. The British Embassy observed International Women’s Day by inviting four women speakers from different social backgrounds. 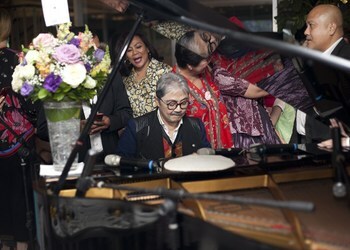 Harry Darsono celebrated his special day, titled “A Musical Evening" with a selection of around 130 guests including a few luminaries from the design world.